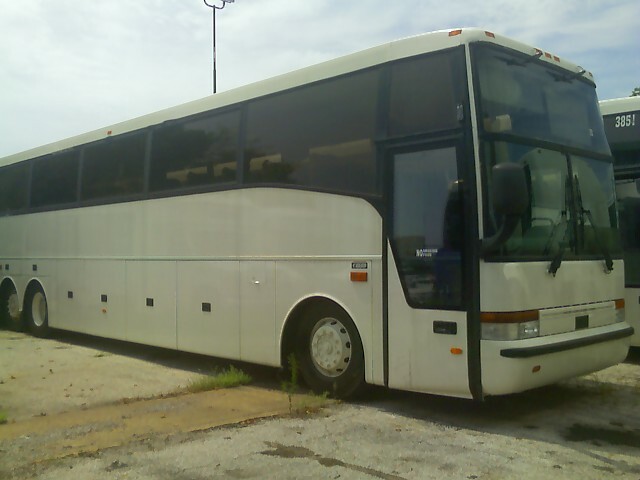 Used Van Hool Bus For Sale?? 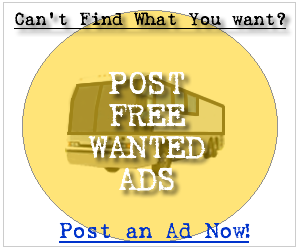 --> Sell Van Hool Buses Here! Whether you are in the market for a new Van Hool bus or a used Van Hool bus you can be sure to find a service at your fingertips to get the job done. Below you can find the first 100 Van Hool bus for sale ads listed in our system, sign up and contact the seller of any of the following new or used Van Hool buses. It's Free! Our Pictures Are Too Big to Download! Please See This Gorgeous Bus on Our Website - Fullerrv.com or Call Us at 1-800-338-2578. Comfortable and Extremely Clean, Only 220,000 Miles! 235 Gallon Fuel Tank and 60 Gallon Fresh Water Tank, Disk Brakes with ABS, Air Dryer, 4 8D Batteries, Hot Water Heater, Air Operated Holding Tank Dump Valve, Complete Campground Hook Ups, 10,000 Pound Trailer Hitch with Plug. Complies with all FMCSA regulation for transportation with current inspection. 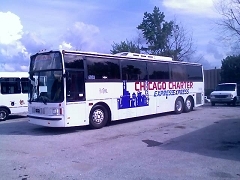 55 passenger luxury motor coach. In good condition - runs great! US DOT inspected and approved.